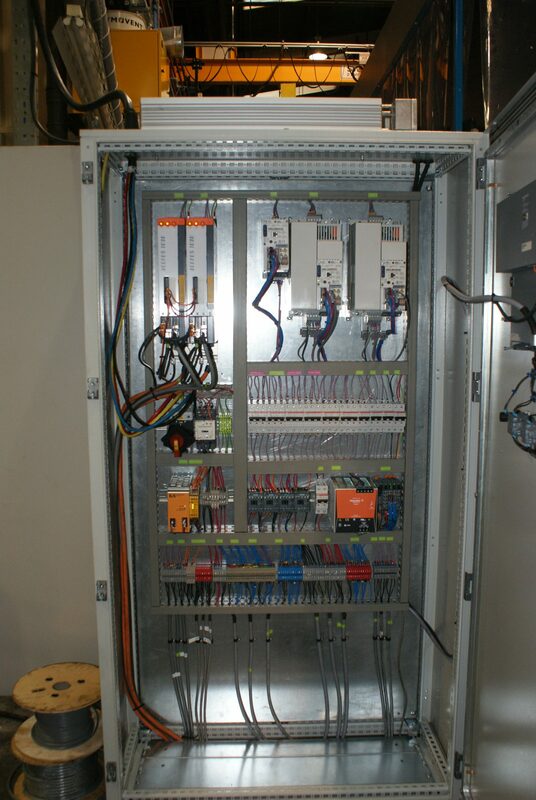 Control systems are the central nervous system to any installation. 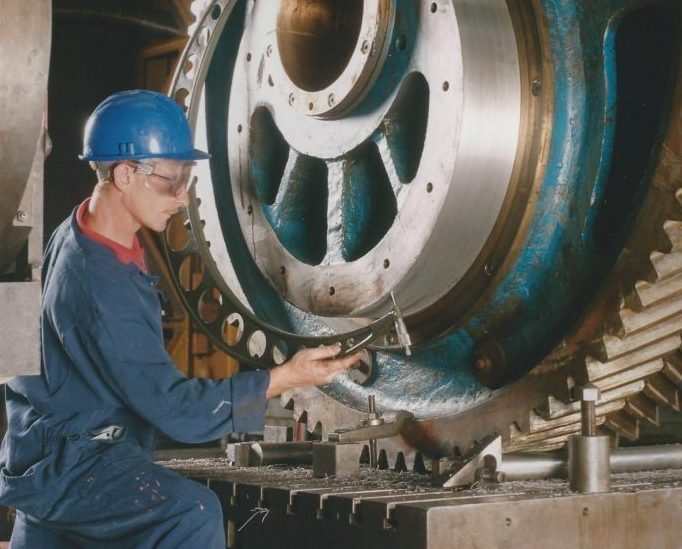 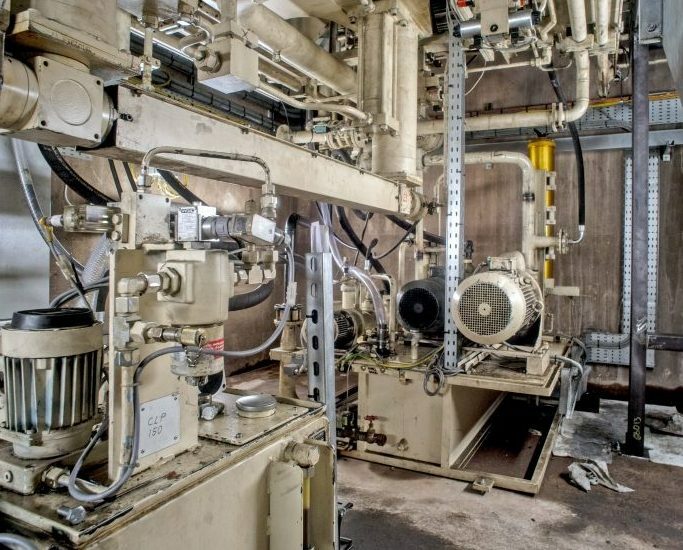 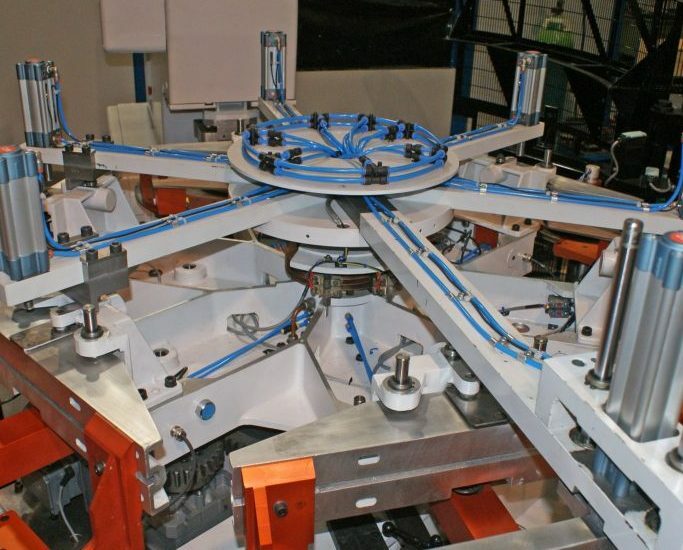 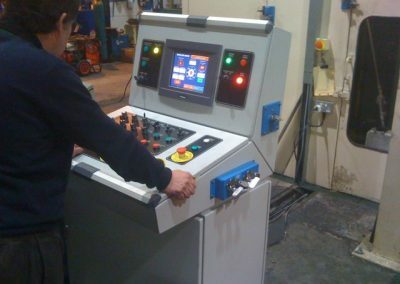 We design, supply and install complete control systems from a single machine to complex manufacturing cells. 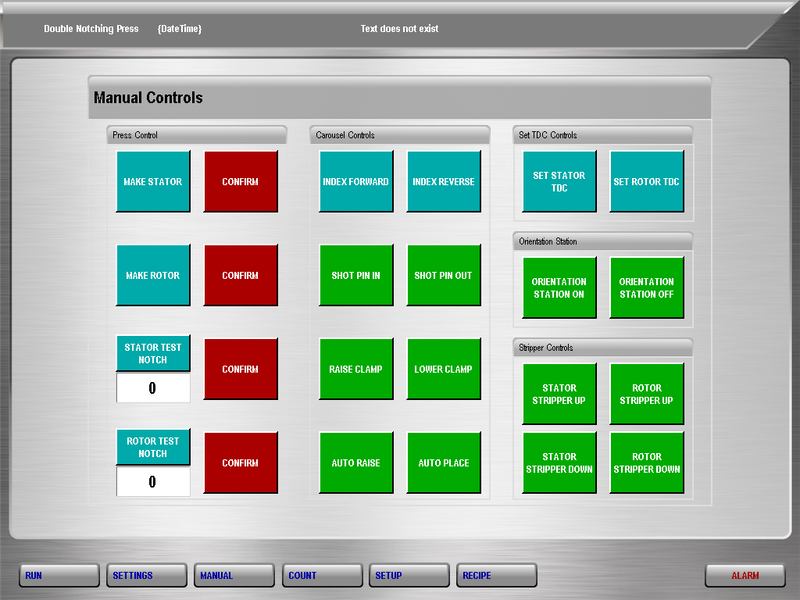 We have the skills and capabilities to replace obsolete and unsupported systems with new current supported controls. 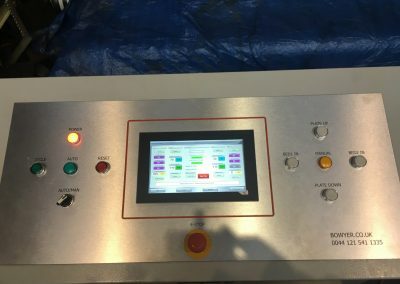 Alternatively, we can upgrade existing systems and integrate new operations and processes with full monitoring and diagnostics. 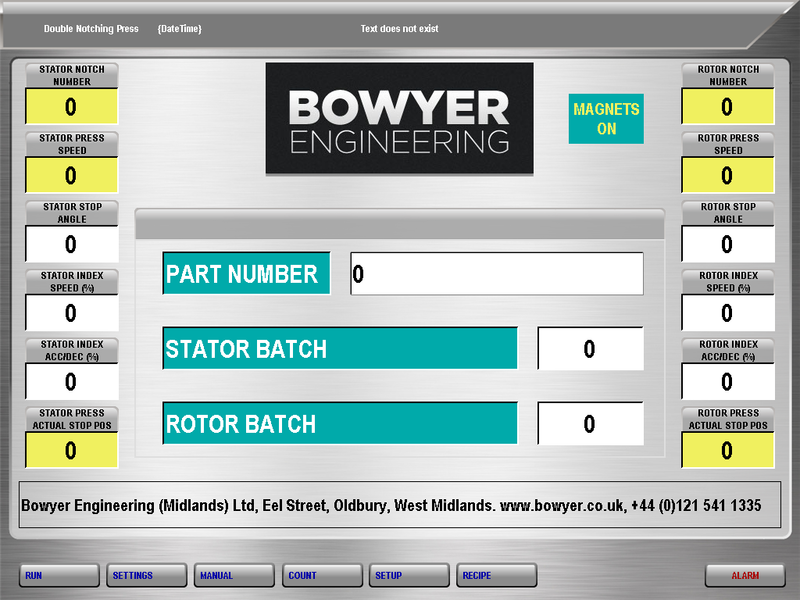 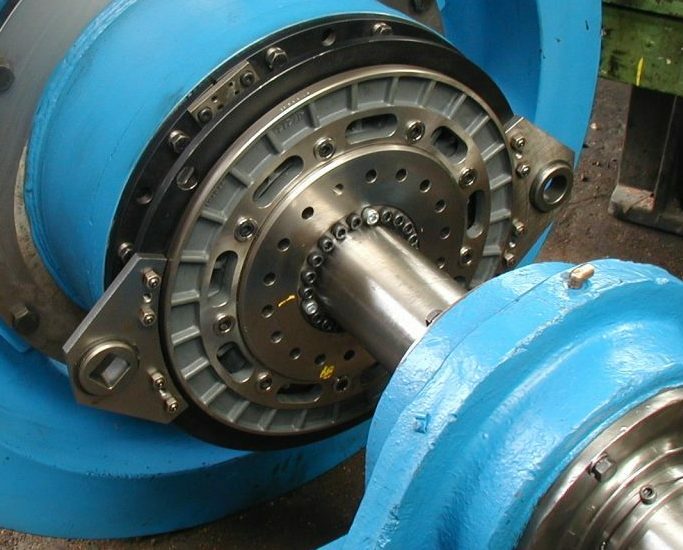 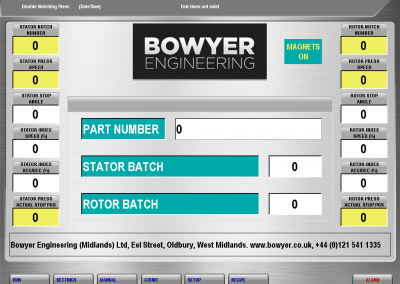 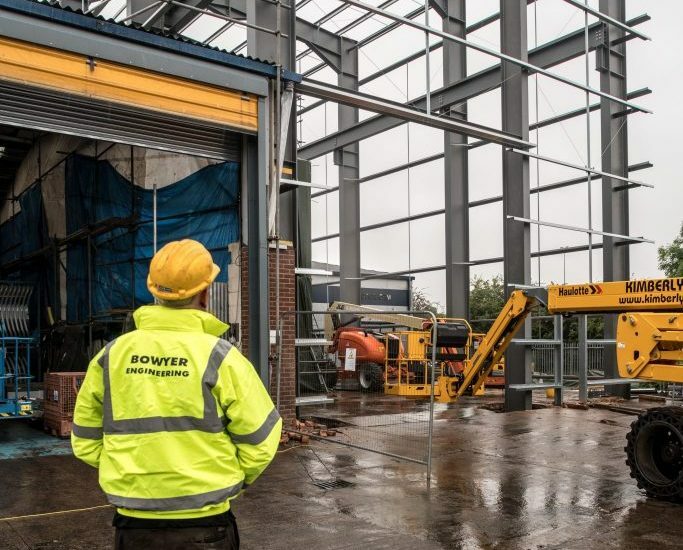 Bowyer Engineering design systems exactly to your needs, ensuring you are completely in control. 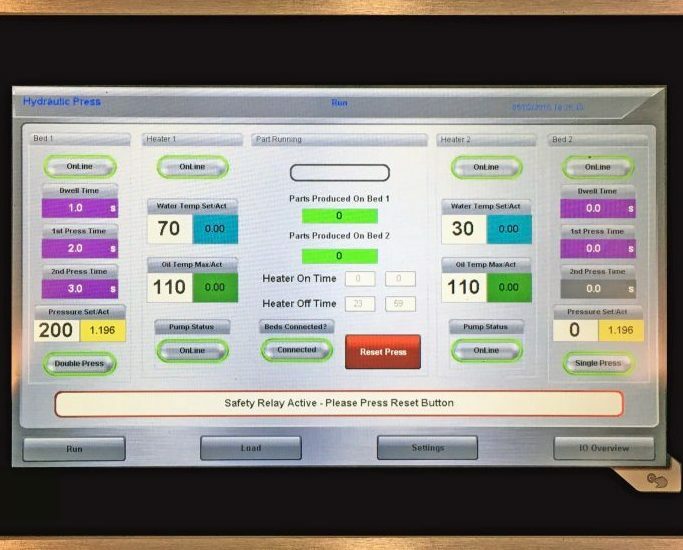 All systems are supplied with full PLC edited files and electrical drawings, including remote I/O and drive settings, of which all can be viewed in a real-time from the HMI. 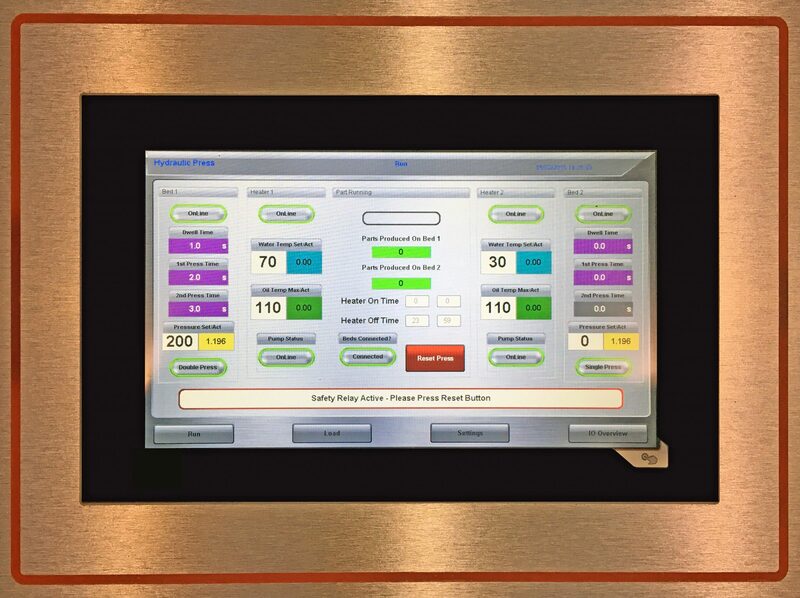 We work closely with the customer and user at every stage of the system design, making sure every function and display options meet their requirements, the system has to be user-friendly. We provide, full documentation, training and support. 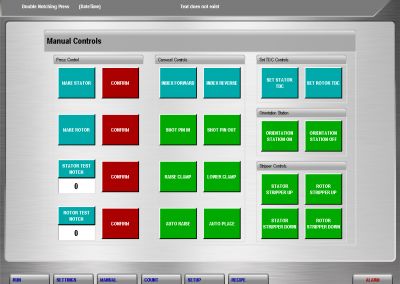 Our experience helps you take much greater control.